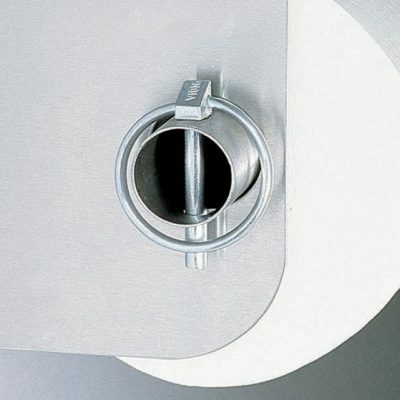 Stainless steel toilet paper restrictor for Royce Rolls dispensers. 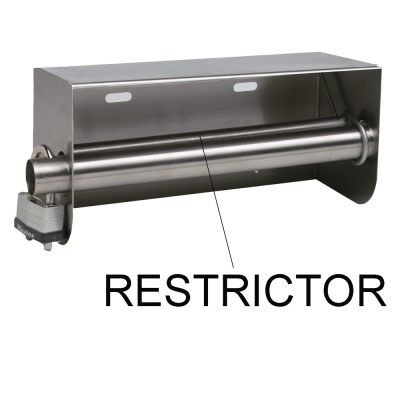 Limits the amount of paper dispensed. 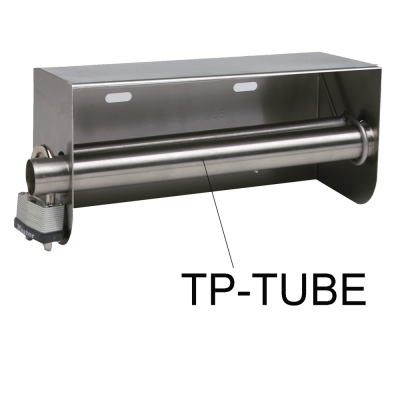 Specify 1, 2, 3, or 4 rolls. 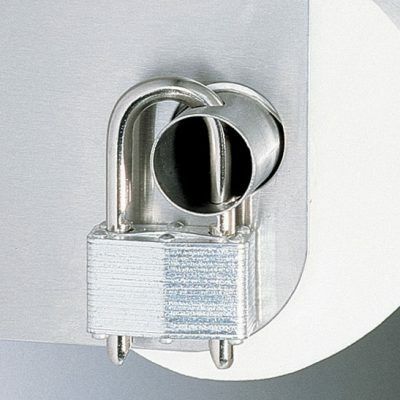 For toilet paper restrictor instructions, click here.